The number and variety of international schools around the world is increasing at a remarkable rate. As it does so, the role of the teaching assistant in their classrooms is also undergoing change and expansion. TAs are increasingly recognised as a valuable resource. 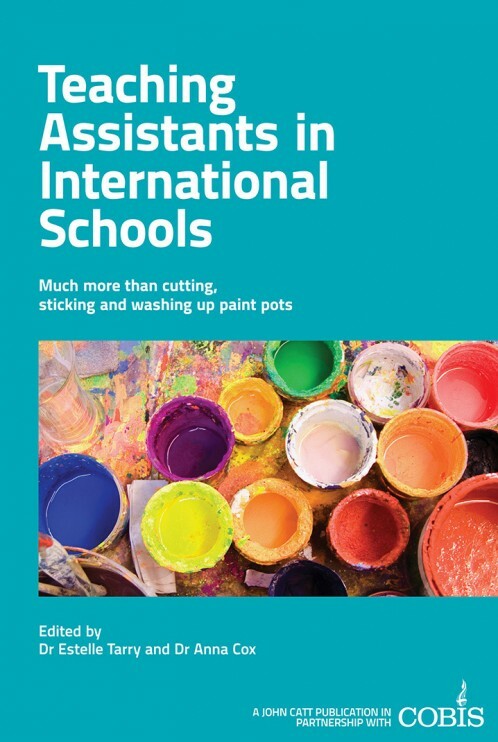 Where once the focus was on support tasks such as photocopying, tidying up and cleaning paint pots, increasingly the potential of TAs to support learning is being recognised and the role has developed into a diverse teaching and support position. Effective TAs impact on classroom engagement, classroom control, pastoral care, peer relationships, teachers stress levels, individual attention, positive approach to learning, and, ultimately, academic achievement. The reflections of the contributors in this book come from varying perspectives. All understand the realities of the TA role yet retain a spark of imagination and creativity about what might be possible. Case studies are included from TAs in a variety of schools, many affiliated to the Council of British International Schools. Contributors include: Ken Bland; Helen Bradley-Jones; Anna Cox; Julie Jones; Joanne Marshall; Rebecca Portsmouth; Andrew Smith; Estelle Tarry; Wendy Turner; Christine Williams; and Wendy Yarnall. The foreword is written by Colin Bell, Executive Director of the Council of British International Schools.